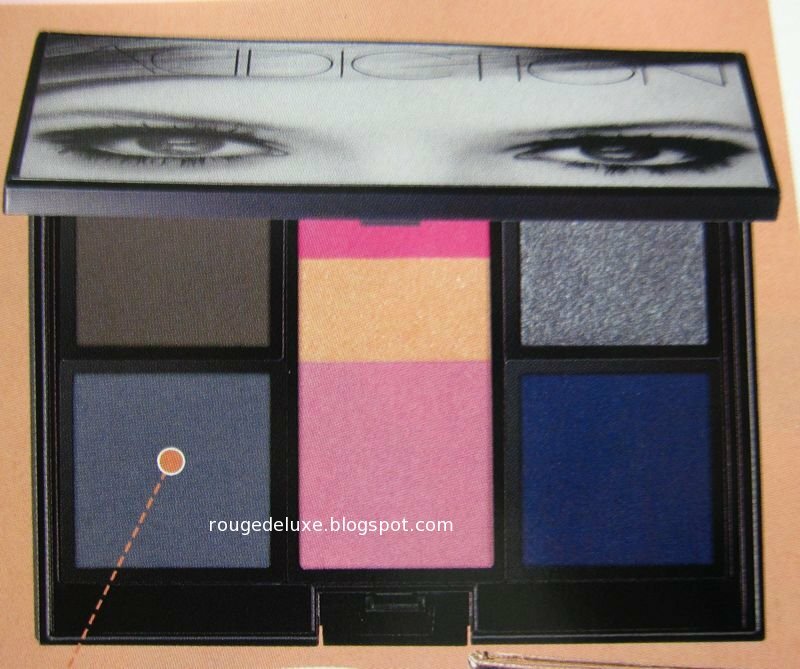 Here's a sneak peek from InRed of the Addiction Limited Compact II (8400yen) which will be released on 5 November in Japan. 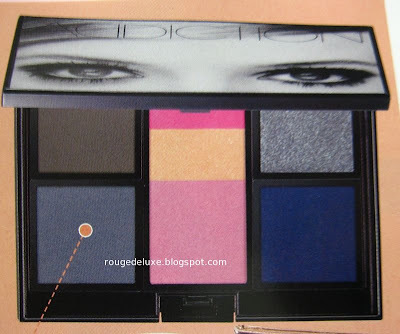 The palette includes four eyeshadows and three blushes, inspired by the Mod fashions of London in the 1960s. The eyes on the palette cover 'wink' when you open it! Addiction recently opened another two counters in Tokyo at Seibu department store in Shibuya and Mitsukoshi in Ginza.